Link building is one of the most important aspects of any SEO strategy. But this doesn’t mean that you should have inbound links at any cost. 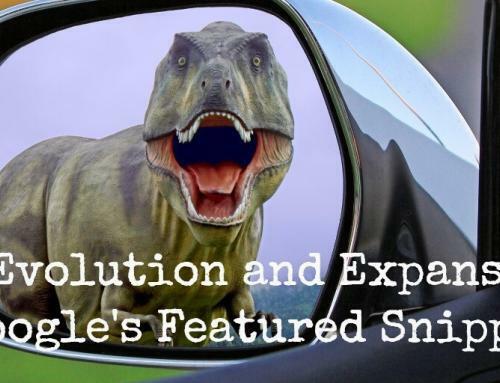 Google hates any form of manipulation and trying to cheat Google can land you in big trouble. Many people continue to make costly link building mistakes that can cost them their sites. Link building is a critical part of off-page SEO. When Backlinko analysed over 1 million Google search results, it found out that backlinks affected search engines more than any other SEO ranking factor. Although links are playing a critical role when it comes to search engine rankings, many people are still making serious mistakes unknowingly. Below we are going to discuss some of the mistakes you could be making when building links which can negatively affect your rankings. If you link out to low-quality sites, the chances are that you will get reciprocal links from those low-quality sites. Show me who your friends are, and I will show you who you are. Including outbound links to low-quality sites is a signal to Google that your content is not quality either, hence, will not treat your site favourably either. Therefore, avoid linking to low-quality content, including pages with low word-count. Google prohibits both selling and buying links such as those being done on link farms. Google’s search engine algorithms are getting smarter by the day, and they can detect purchased (unnatural) links. Google also employs insider systems to report suspicious links, so ensure that you do not make the mistake of buying paid unnatural links. If, by any chance, you have paid links pointing to your site or you have sold links, please make sure to remove all of them before Google catches up with you, if it hasn’t already. However, this does not mean that people are not buying links and getting away with it. There is every chance that you can successfully purchase quality links from quality, high-authority websites without Google every noticing. A no follow link will not count towards your search engine rank. It will not boost your PageRank either. In other words, a no follow link doesn’t help a site in terms of search engine ranking. A no follow link sends a signal to search engines not to count it when ranking websites. 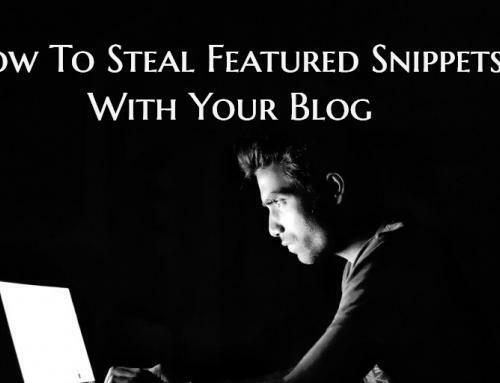 For this reason, many bloggers and site owners avoid no follow links like a plague. However, it is not all gloom and doom for no follow links. 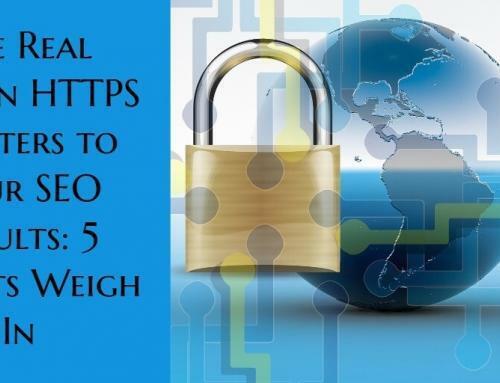 These links play a critical role in ensuring the online world is bereft of spam. No follow links will provide valuable referral traffic as in case of comments and forums. It is worth noting that getting only do follow links is also bad. Building only one kind of backlinks will get you into trouble with Google. To stay safe and ahead, try to give equal importance to both do follow and no follow links. For instance, if you are using guest blogging to acquire do follow links, use blog comments and forums to build no follow links as well. Yes, your anchor text is important when it comes to link building, but optimising your anchor text and stuff it with keywords will pay against you. Google treats optimised anchor text as black hat SEO technique. Avoid using the same anchor text or the same keywords while building links on different blogs. In other words, the inbound links pointing to your website should have different varied anchor texts that appear natural to the content. Try not to pay too much attention to the keywords of your anchor text. Of course, Google hasn’t expressly defined how long one should build links, but if you are building links so fast, then it is an indicator to Google that you are trying to get unnatural links. It could mean that you are buying links. For instance, if you get thousands of links within the first week of building your site, you are in real danger of being penalised by Google. As we have already said, pay attention to quality as opposed to quantity. Getting one link from a Domain Authority of 80 is better than getting hundreds of links from links with low DA. As a rule of thumb, build few links from high DA sites on a regular basis. Many bloggers make the mistake of generating links only to their blog’s homepage and pay no attention to the rest of the site. Google may penalise you if you have many backlinks to your homepage and ignore the rest of the pages. Ensure to balance your backlinks throughout the pages. 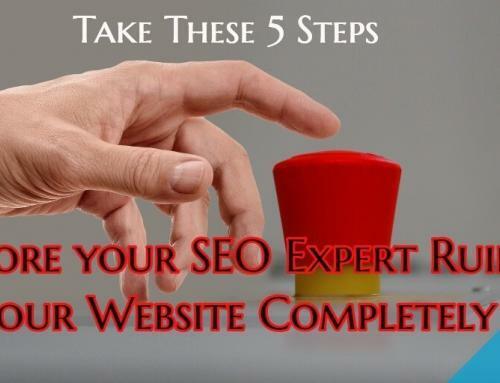 You might have built links from quality, relevant sites. However, you must always remember to check on those sites regularly. Some websites might end up being taken offline. There are also chances that those sites end up becoming less reputed. Doing a regular check on those sites will help you to identify links that have been removed or broken. So how do you find these harmful backlinks? 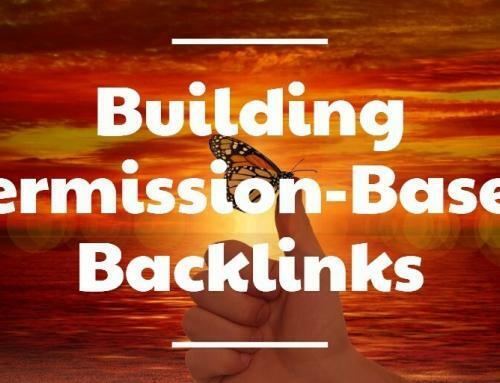 You might be thinking that it is impossible to find these harmful backlinks especially if you are having hundreds or thousands of backlinks. Luckily, there are multiple online tools you can use such as Google Search Console, Ahrefs and Majestic. Once you identify bad links, contact the site owners and request them to remove the links. There Is A Common Saying That Says “If You Build It, They Will come.” Well, not so with SEO. Even if you build great content, links will not come automatically. You have to go out there and establish relationships with other site owners to build the right links. Don’t simply sit there and assume links will automatically come. Link building has evolved from what it was in 2010. Google continues to update its algorithm on an hourly basis, and it’s getting better at catching unnatural link building strategies. Concentrating on getting quality and relevant links and ensuring that you remove harmful links from your site will go a long way in ensuring you succeed online. Joe Ryan is the founder and CEO of Digital Search Group, a U.K. digital marketing agency that specialises in smart Internet marketing. He is a specialist in online marketing strategy and brand building. When he’s not considering the next best online marketing strategy with his team, he enjoys travel and spending time with his family.